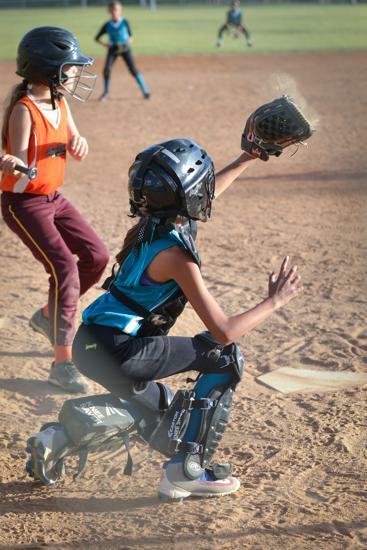 The Registration "Spring Recreational Season" is not currently available. 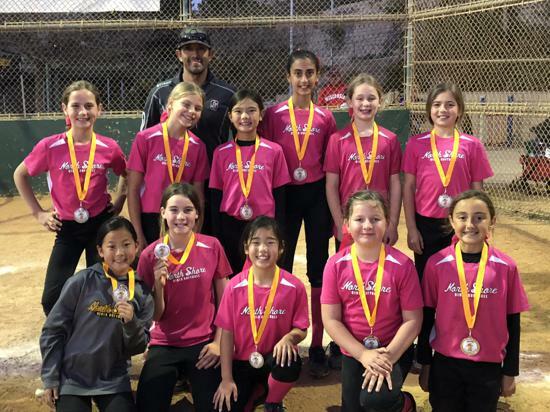 Registration for the spring season begins in October and runs through December. Teams are formed in January. 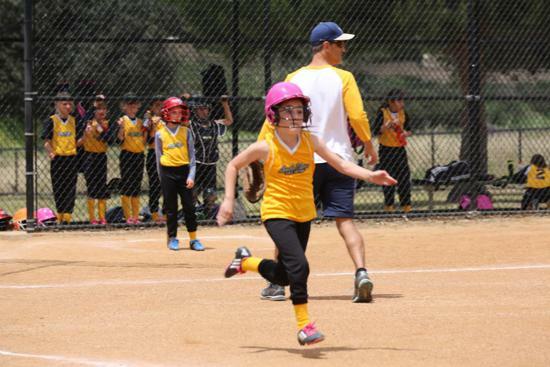 Practices begin in mid-January, games begin in February and the season ends in late April. 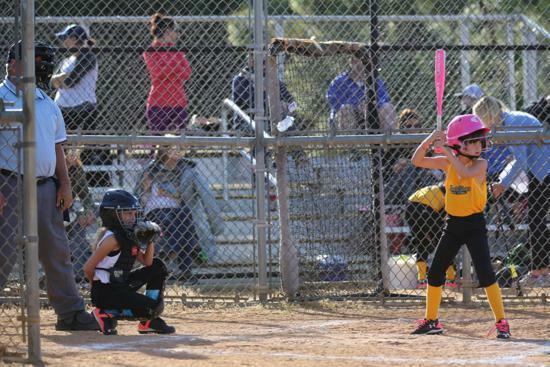 The upper divisions (10u, 12u, 14u) start the year with an on-field evaluation in early January. 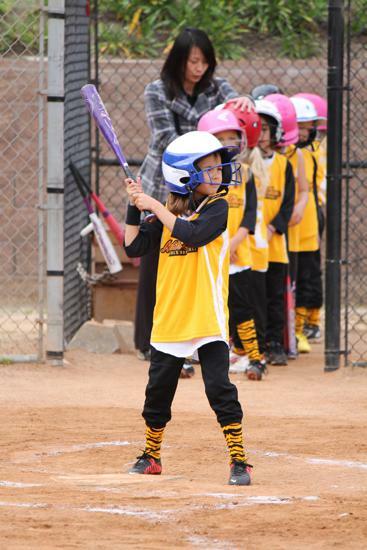 All girls go through the evaluation process, which allows the league to rate the girls’ skill level. These evaluations allow for teams to be evenly drafted by coaches. 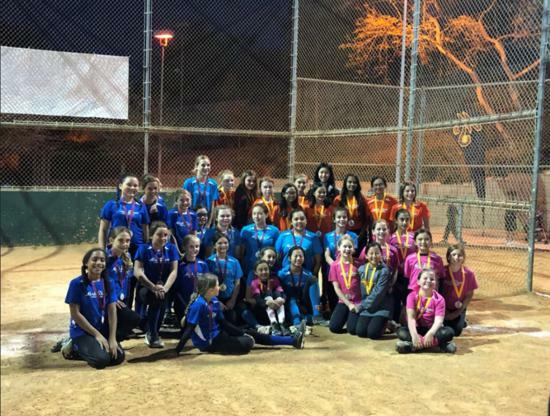 Every girl who registers will be placed on a team. The drafting of teams takes place in in January and the managers will contact their teams shortly thereafter. 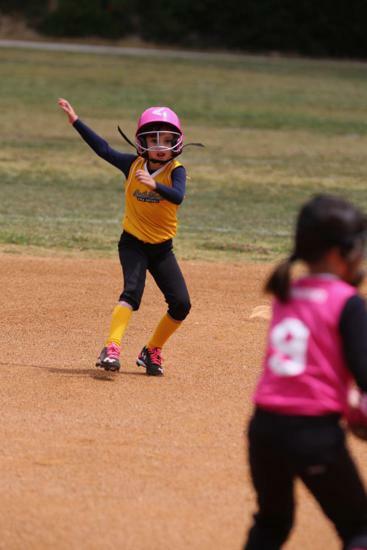 The 6U and 8u division teams are formed with attention being given to play-with requests and school of attendance. 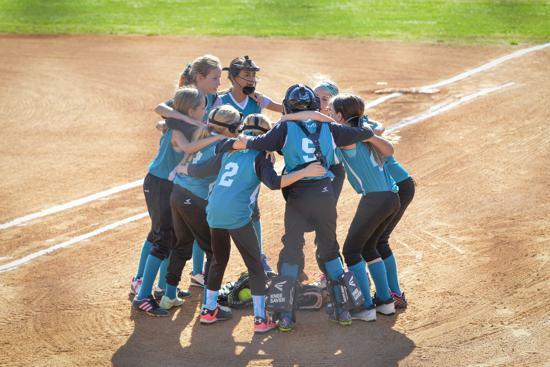 Players in these age groups are just getting to know the game of softball so by forming teams for these divisions in this way we feel it allows our players to have the best experience possible at this young age. Of course we cannot guarantee all requests will be granted, but we do our best while still trying to make each team as competitive as possible. 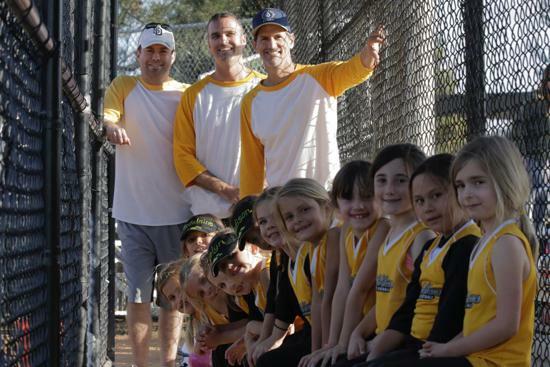 Practices for all divisions begin in mid-January at local fields in Carmel Valley. 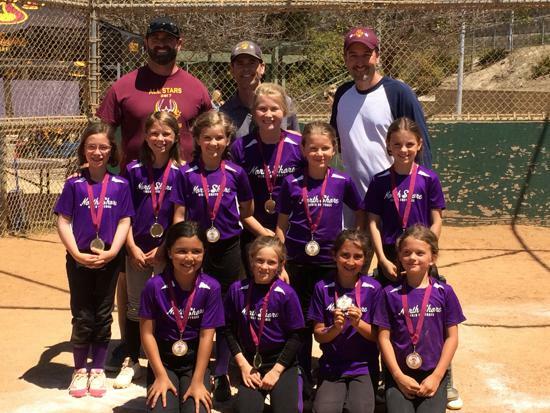 The 6u division practices once a week typically on a Friday, but this is up to the team’s manager so some teams might practice on a different day. 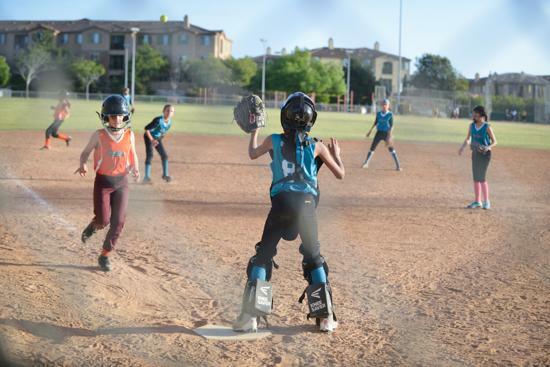 They play a single one-hour game on a Saturday, usually in the morning. 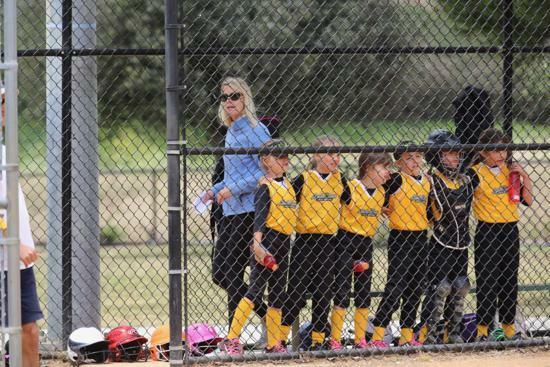 The 8u division plays two games per week with one practice day. The games are played on Tuesday afternoons and Saturdays. Their practice day is typically Thursdays, but practice days are determined by each team’s manager so this may vary depending on the team. 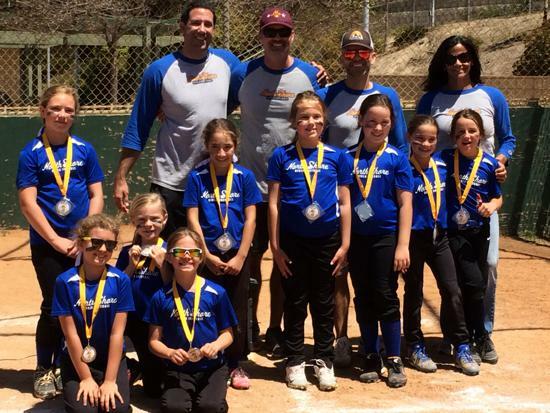 The 10u division plays two games per week with one practice day. The games are typically played on Wednesday afternoon/evenings and Saturdays. Their practice day is typically Monday, but practice days are determined by each team’s manager so this may vary depending on the team. 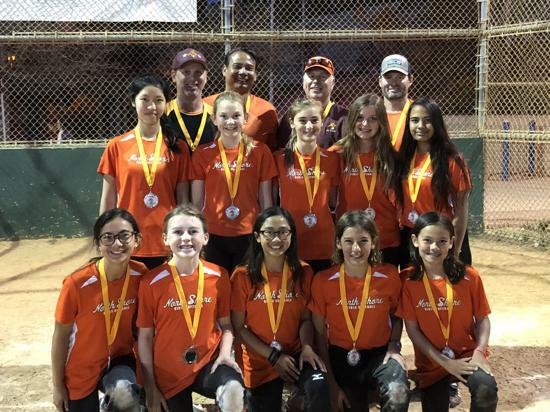 The 12u division plays two games per week with one practice day. 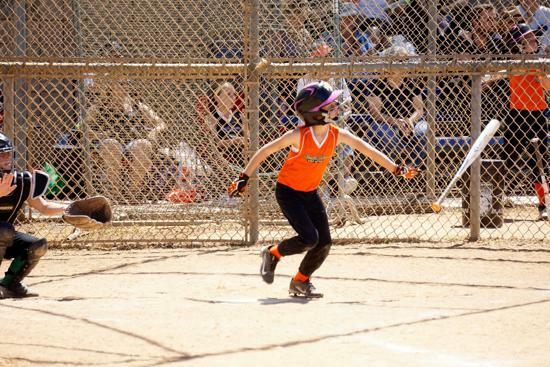 The games are typically played on Thursday afternoon/evenings and Saturdays. Their practice day is typically Tuesdays, but practice days are determined by each team’s manager so this may vary depending on the team. 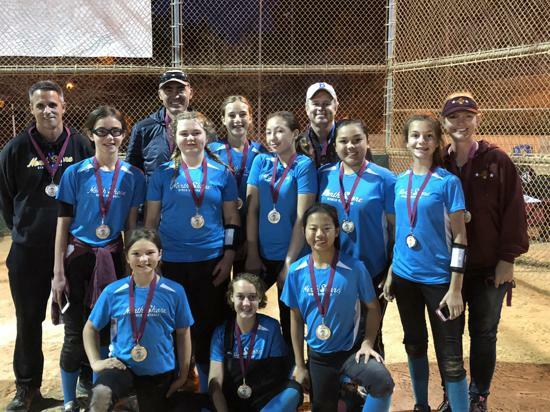 The 14u division plays an interleague schedule with one practice per week. The practice day is determined by the team’s manager with a weekday game and a game on Saturday. On December 1, 2018 the registration fees will increase $25. *Families with 2 players or more receive a 10% discount off each additional player when registering them at the same time. 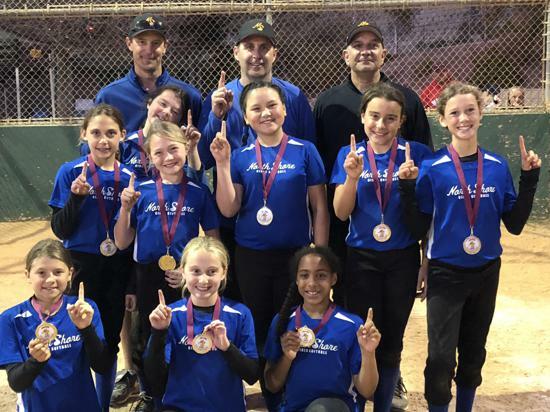 Visit the FAQ to learn more about the 2019 Recreational Season. The North Shore Executive Board by majority vote reserves the right to not accept a player's / parent's / family's registration. In the event the registration is denied that registration fee will be refunded. 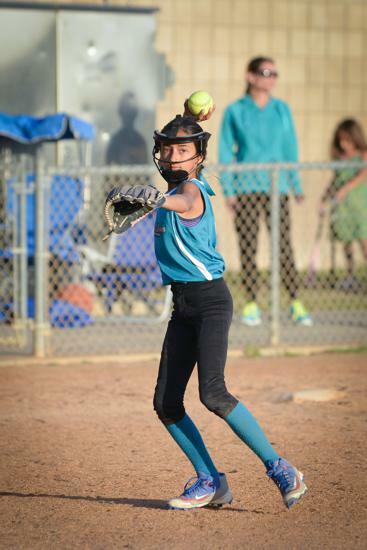 Please complete the USA Softball background check form that need to be submitted. 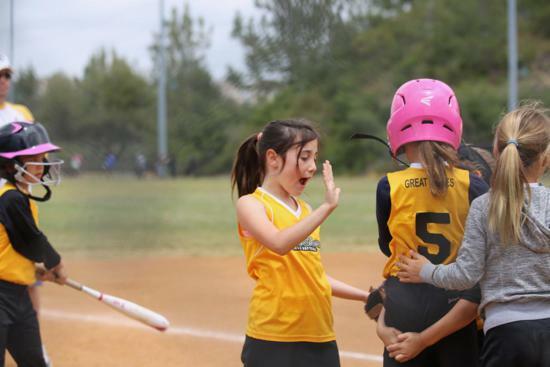 Each team is required to submit 4 per team - usually the manager, 2 coaches, and a team parent. At least 1 needs to be from a female. This needs to be done every year. New coaches also need to submit a copy of their driver's license.